Quick News: Free Beachbody On Demand! 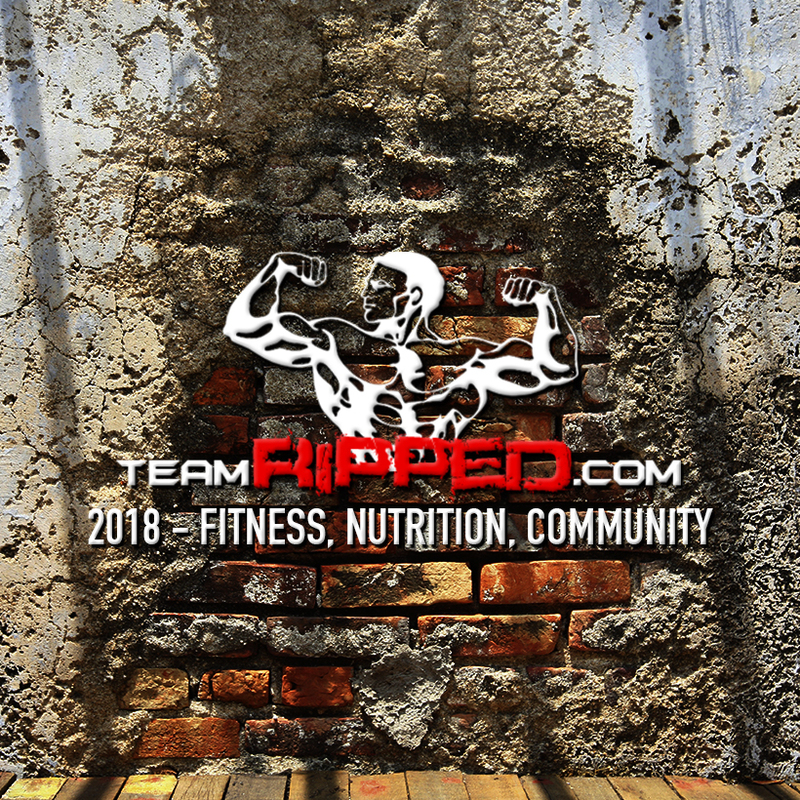 Hey Guys and Gals of teamRIPPED! I just wanted to give you a quick one on the FREE Month of Beachbody On Demand! Are you ready to instantly streaming workouts?! Beachbody On Demand gives you online access to 10 amazing programs and even more! 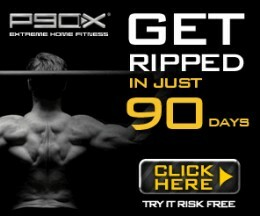 When you sign up, you will be asked to complete a simple form to join the Team Beachbody Club. 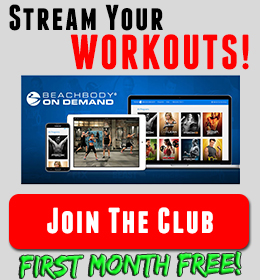 As a Premium Club member, you’ll have unlimited access to Beachbody® On Demand for the next 30 days—absolutely FREE! After 30 days, you’ll automatically continue to receive all the benefits of your membership for only $2.99 a week, billed $38.87 quarterly in advance to the credit card you provide today. 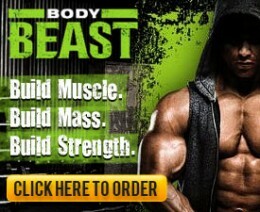 Now this is what Beachbody always does so well… stands behind their products! If you’re not satisfied, just call Customer Service within 30 days to cancel and YOU OWE NOTHING, or cancel anytime thereafter to avoid future charges. Beachbody and I never sell or distribute your personal information, and none of the information you fill when you sign up (except for your screen name) will be viewable in your member profile. Our Price: $0 for the first month, $38.87 billed quarterly thereafter.